The River Alness (also known as the Averon locally) is one of the most beautiful salmon spate rivers in the Scottish Highlands. It flows for about 11 miles from Loch Morie into the Cromarty Firth at the town of Alness, with a drop of 600ft. This steep descent provides sequences of fast flowing cascades and pools, and varied scenery throughout its beats ranging from open heather moorland, to coniferous forest and spectacular gorge sections. 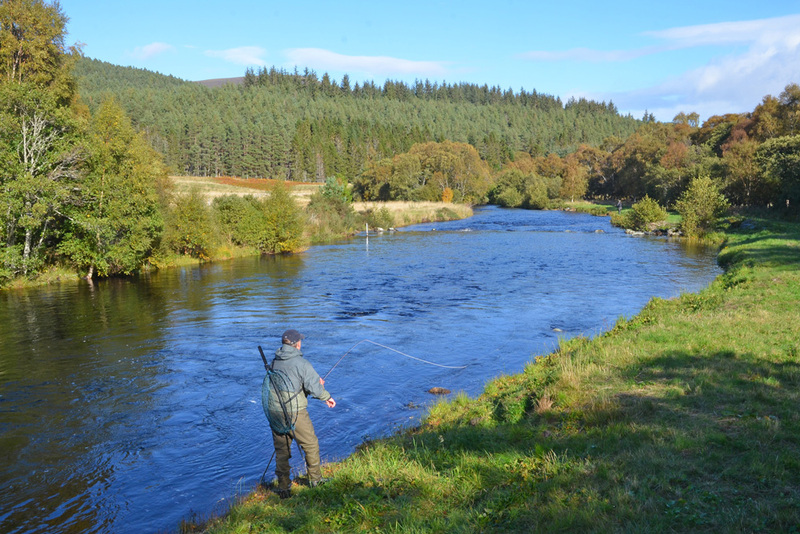 The salmon fishing on the River Alness is controlled by several parties including Alness Angling Club, but Novar Estate owns the majority; their beats split across 2 different sections of water. The River Alness typically produces rod catches of 400-500 salmon & grilse per year of which about two thirds are caught on the Novar waters. Fishing the Alness is a hunting experience. Salmon can be caught at very short distances and long casting is rarely needed. Stealth, ‘rivercraft’ and persistence are generally rewarded. 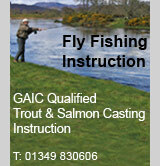 Beginners do particularly well on the Alness which is renowned for producing ‘first salmon’. 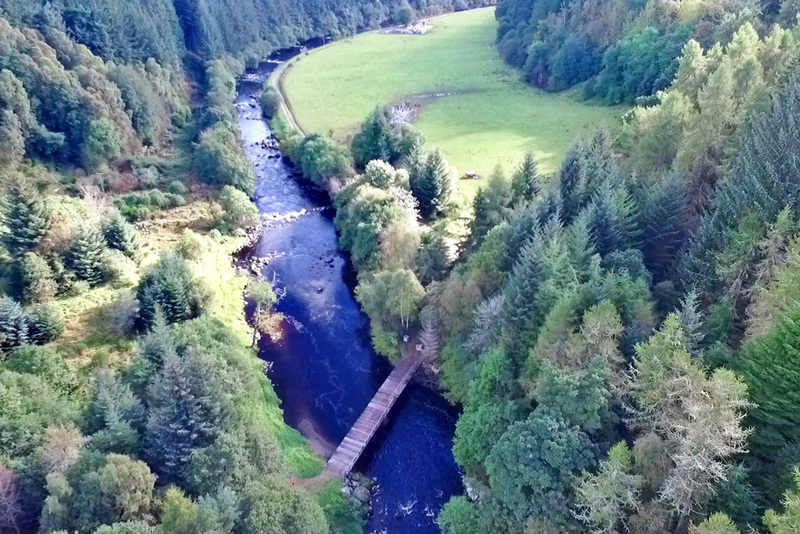 The Novar Fishings comprise 6½ miles of double-banked salmon fishing, split into 6 beats; 2 upper beats below Loch Morie and 4 lower beats through the middle and lower part of the river. The beats are fished on a rotation such that all beats are fished during a week. Shorter lets and individual days are also available. The average length of each beat is 1.1 miles, with typically 15 to 20 named pools per beat, allowing for 4 rods. 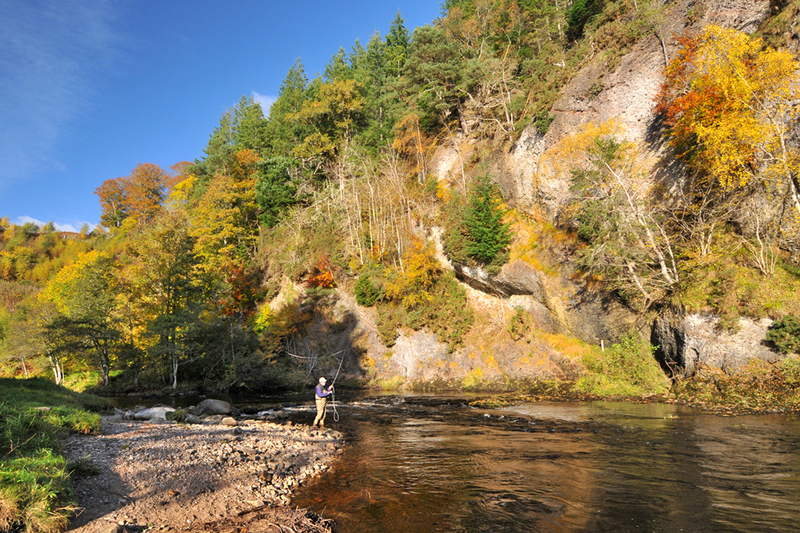 We have reasonable availability on the Novar beats of the River Alness throughout the season. We can accommodate single anglers to large groups, and can take advance bookings from 3 days to a week. We can also often fit-in single days at late notice.